My own app that I designed and created. #5 Product of the day on Product Hunt. 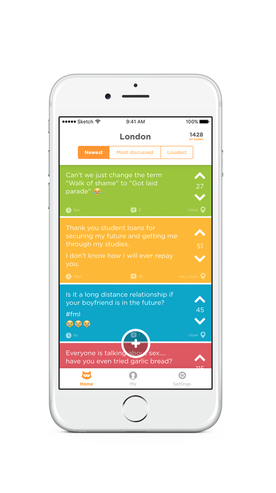 Jodel is the community that shows you what's happening in your area in real-time and updates you on what’s going on at your university. Working remotely for a Berlin startup on the awesome Jodel iOS app! 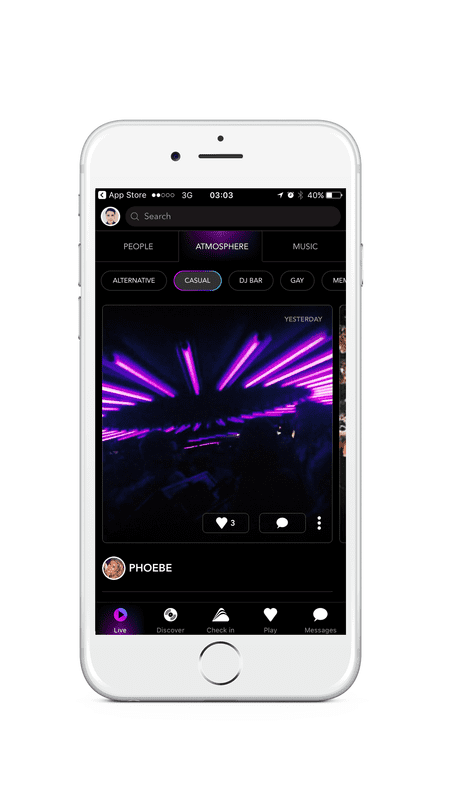 Party Hype is an app for bringing party people together based on location. 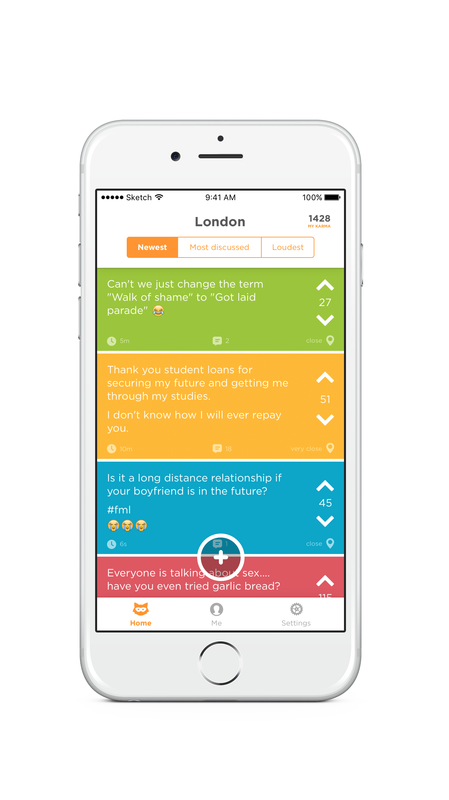 Designed the architecture and created the app, while working remotely for a London startup. Remote work project with an amazing startup from Ireland. Designed, developed and distributed Pulsate SDK for a contextual marketing platform, which is used in production in many of our clients’ apps including Brown Thomas and Telepizza. 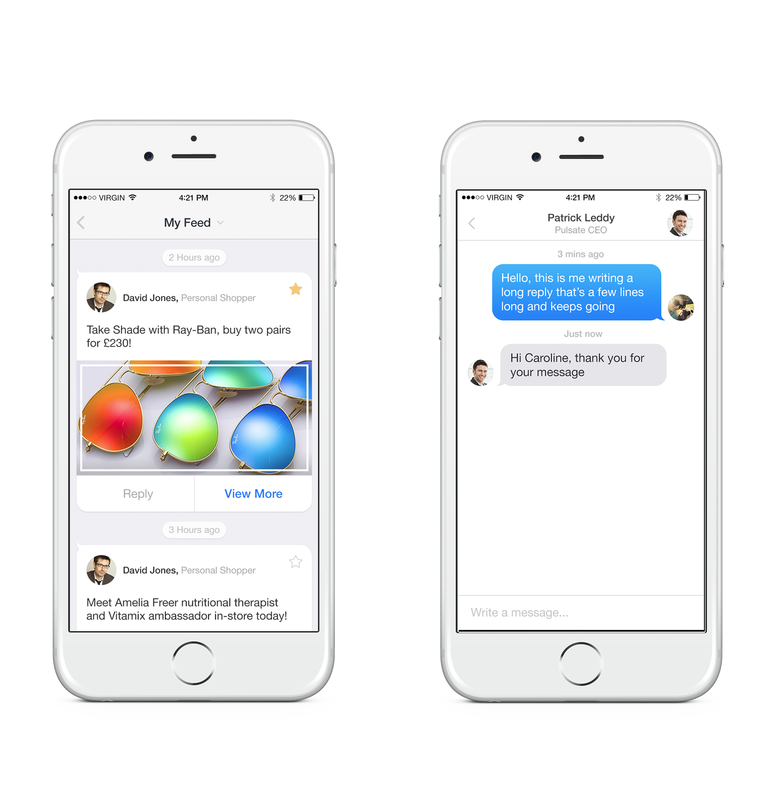 The SDK includes a complex pixel perfect feed with personalized campaigns and a messaging module. The backend includes a lot of interesting logic like polygonal geofences, beacon support and dynamic in-app campaigns. Lightship is an application that connects everything on your worksite: your employee mobile devices, sensors, and safety systems. Designed the architecture and developed the iOS Lightship app for managing worksites for a Canadian startup. 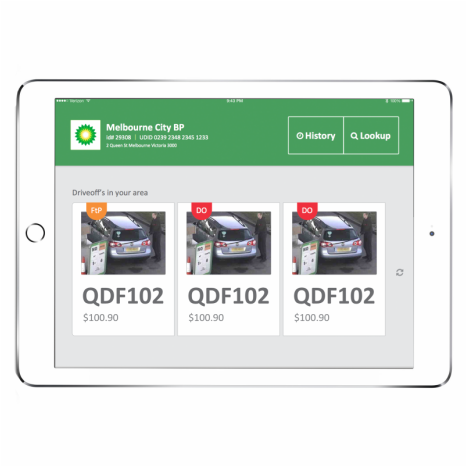 Developed an iPad application for BP Petrol Stations employees to report "drive off" and "failed to pay" incidents. The features included: Showing the nearest incidents using location, uploading/Downloading media like pictures and videos. 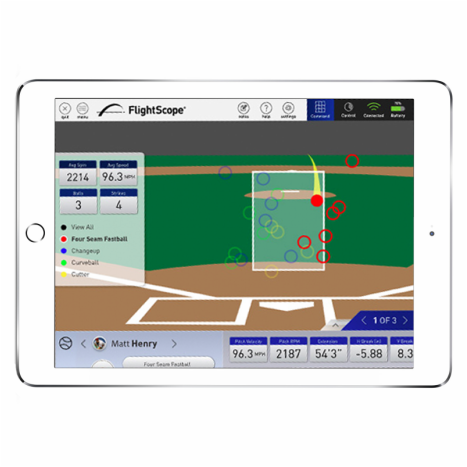 I was a part of the team that developed an innovative iPad app for Flightscope Baseball radars, that measure trajectories and data of objects in flight. ​The app includes an OpenGL projection of the ball’s trajectory, rich social features and complex Core Data scheme.